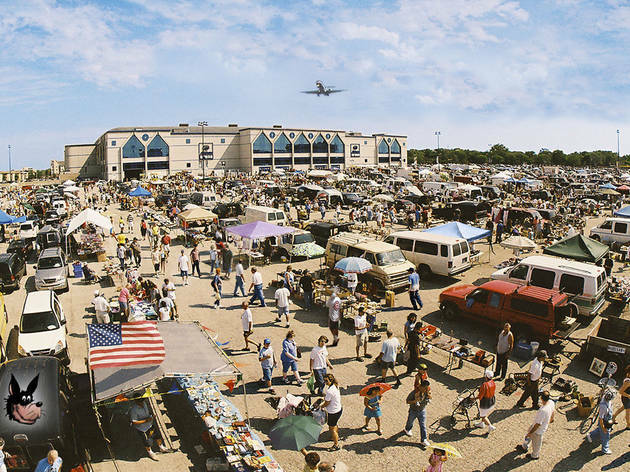 Whether you're looking for new things to do in summer, itching to satisfy your vintage clothing craving or need to furnish your new apartment on the cheap, flea markets have a little something for everyone. 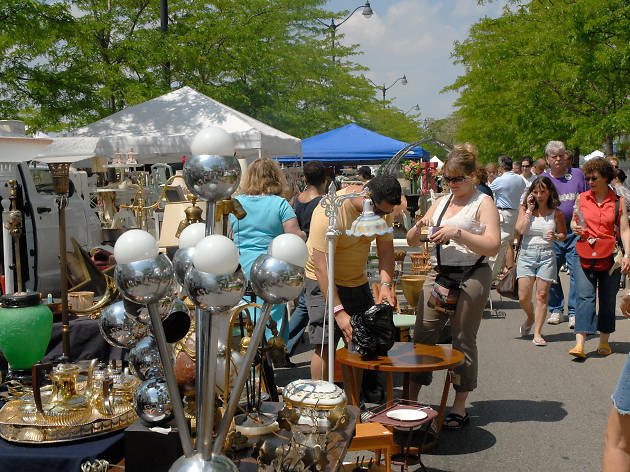 Some require a bit more digging and others are more posh, but the next time you're looking for a new Chicago shop, but there's no denying the possibilities in store at the best flea markets in Chicago. 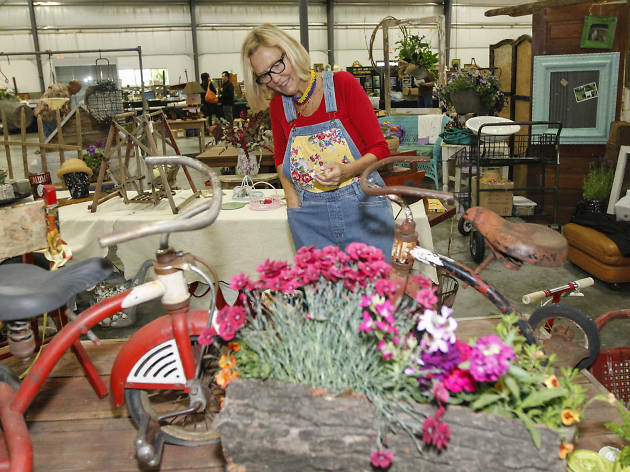 This monthly, European-style vintage market sets itself apart with one word: variety. There's something for everyone (with monthly indoor-outdoor dates May through September and indoor-only markets the rest of the year). 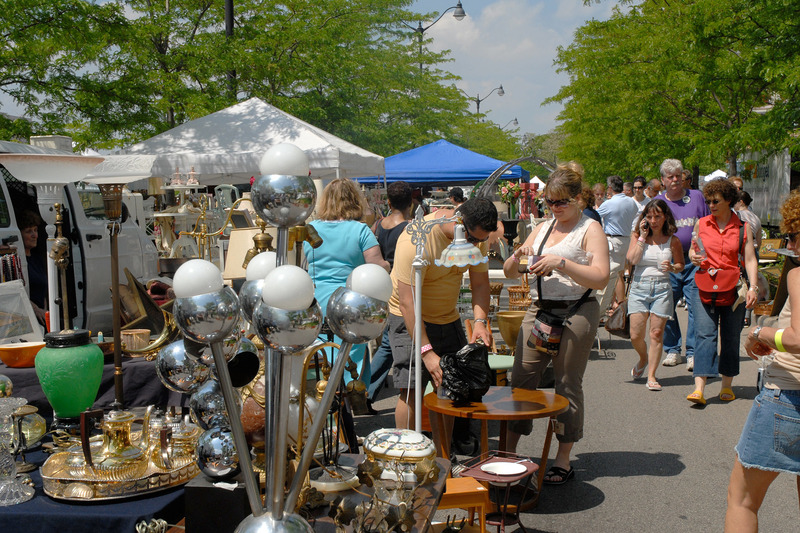 We're talking furnishings, vintage clothing, jewelry, collectibles and more in booths separated into categories within the market: Chicago Antique Market, Indie Designer Market and Modern Vintage. 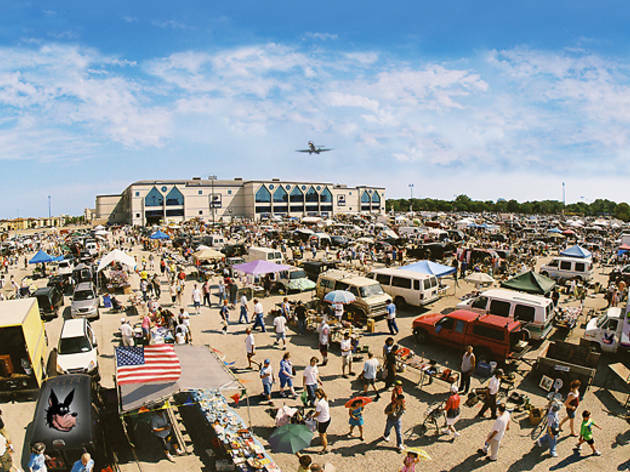 You'll find something for everyone at every price point. 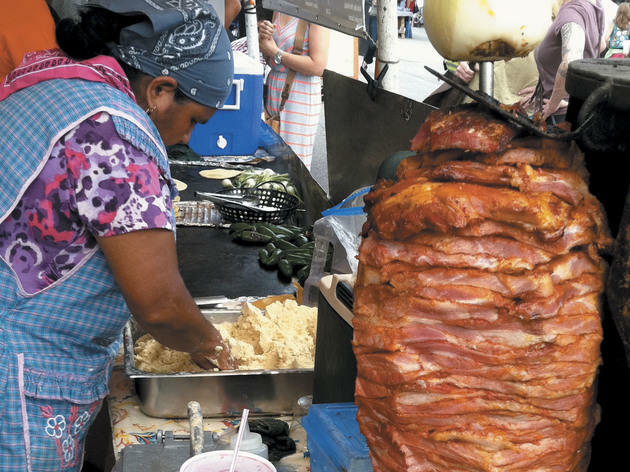 This street market dates all the way back to 1900, when immigrant families would sell goods out of pushcarts. 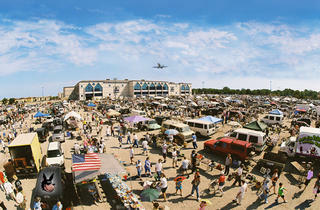 Today, the market has been moved and reestablished, but it remains an international experience of bargain hunting. 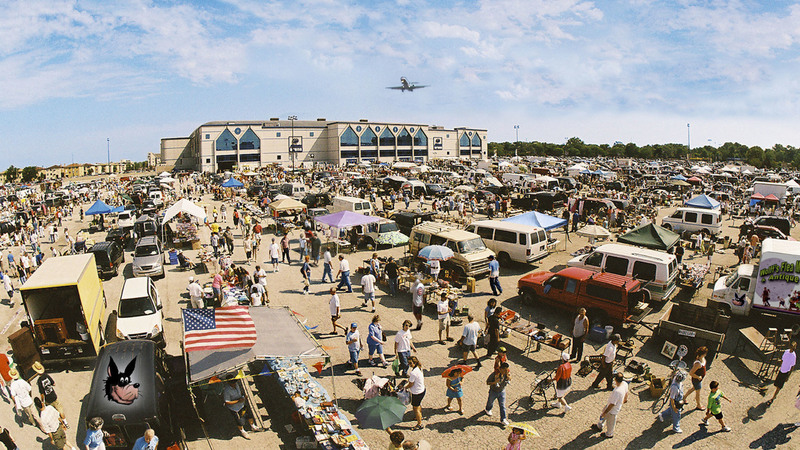 Shop all kinds of merchandise—from furniture to clothes, household items, collectibles and more to the tune of a DJ and other live street performances. 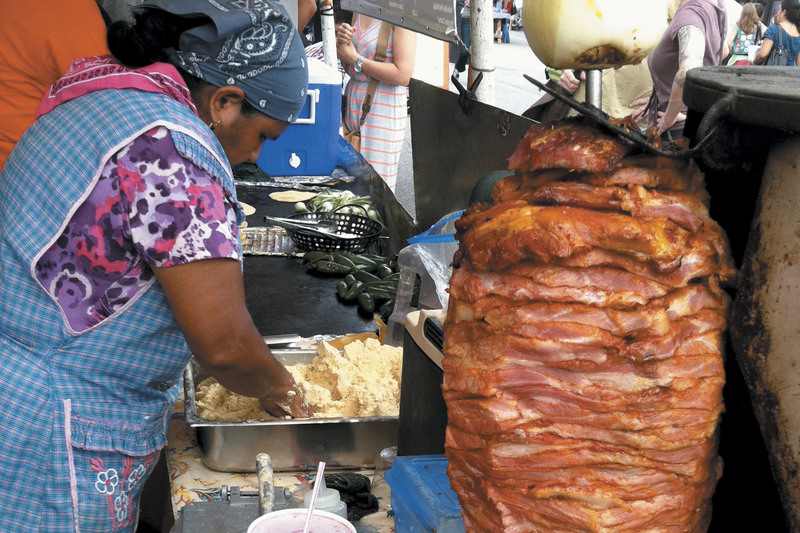 Even if scouring flea markets isn't your thing, the Mexican food alone is worth the trip. 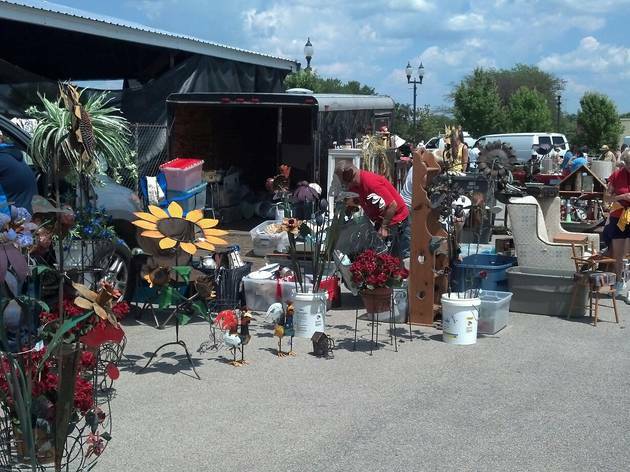 Take a mini road trip up north to Lake County Fairgrounds to get your flea fix. 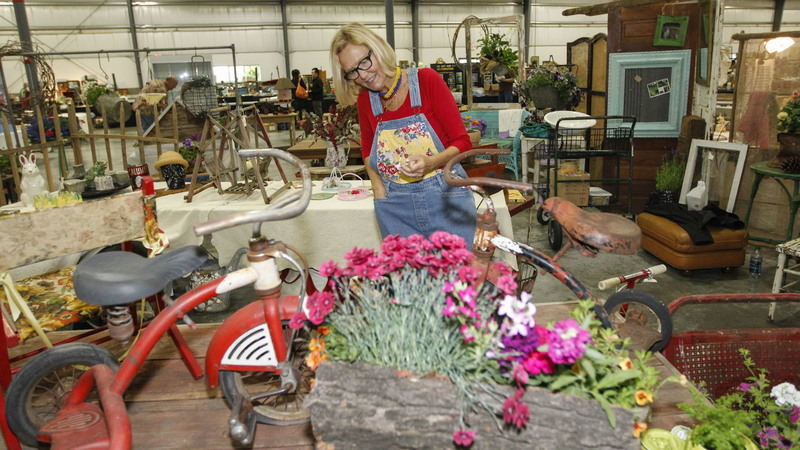 This Grayslake market boasts tons of antique and vintage finds—from mid-century furniture to fine jewels, vintage timepieces, rustic furniture, apparel and more. 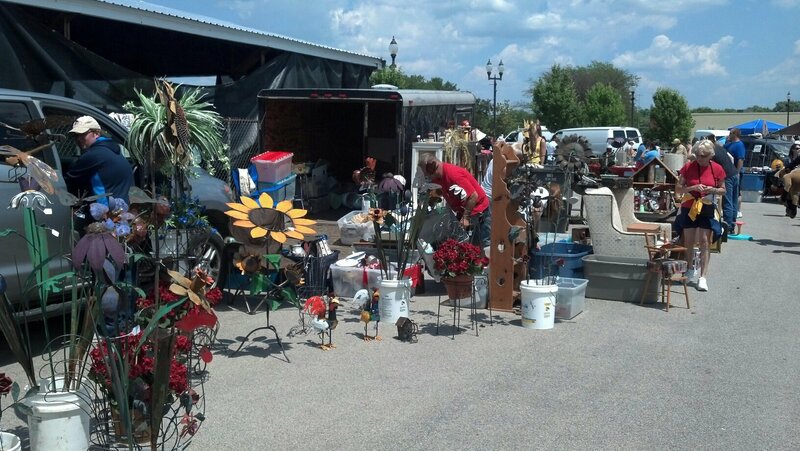 Browse both the indoor and outdoor vendors for the best bargains. It's time to update your shopping list. We aren't talking about what you need to buy, though. We're talking about where to buy. These businesses easily rise to the top when it comes to being the best women's clothing stores, men's clothing stores and best kids' clothing stores. 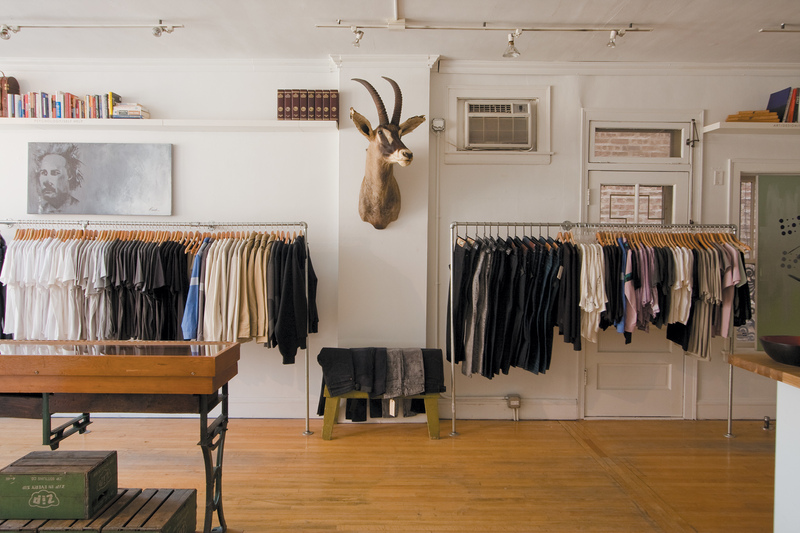 We also have our fingers on the pulse of the best vintage and thrift store shopping (new shops and old) in Chicago. 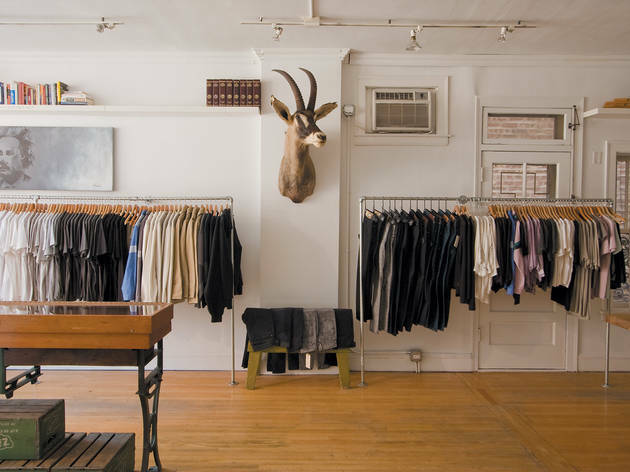 Before you plan your next date or weekend getaways from Chicago that requires a new getup, consult our list of top-notch shops across our city's many varied neighborhoods.